Neutrosophy is a theory developed by Florentin Smarandache in 1995 as a generalization of dialectics, which studies the origin, nature and properties of neutralities. 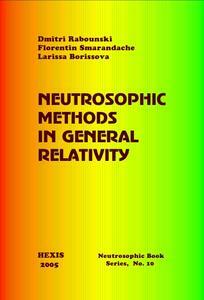 This book applies neutrosophic method to the General Theory of Relativity, aiming to discover new effects hidden before. Quantum Mechanics is one of the most important fundamental concepts dis- covered in the 20 th century. 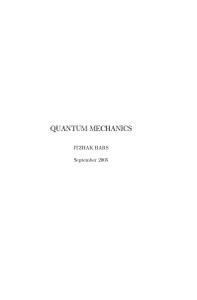 In this chapter we first review some of the early physical motivations that led to the initial bold steps of quantum mechanics, and then provide a perspective for the status of Quantum Mechanics as one of the pillars of fundamental theory of Nature as understood by the beginning of the 21 st century. 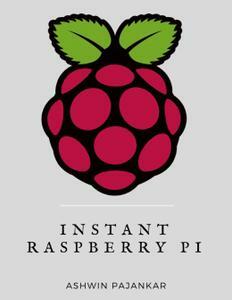 Instant Raspberry Pi is the comprehensive guide to setup Raspberry Pi for the beginners. 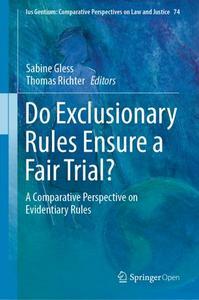 This Book discusses exclusionary rules in different criminal justice systems. It is based on the findings of a research project in comparative law with a focus on the question of whether or not a fair trial can be secured through evidence exclusion. 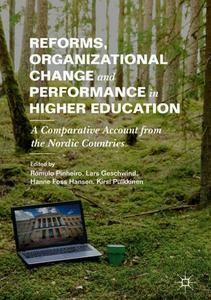 This book investigates the effects of changes in leadership and managerial structures of Nordic universities resulting from reforms in the last decade. 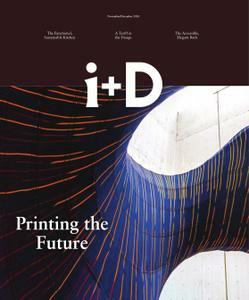 It builds on a rich, comparative dataset across a multiplicity of system-wide (macro) and organisational (meso and micro) dimensions, namely: reform or policy initiatives; drivers, aims, instruments and actors; structural changes within universities; strategic and performance management; the rise of accountability regimes; incentive and evaluative systems; and perceived changes/effects by the key actors involved, at various levels. 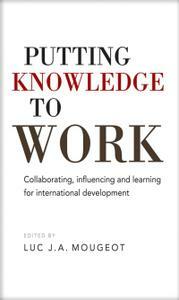 The volume provides critical insights to the larger phenomenon of change and adaptation within the public sector. Its findings and implications are of relevance to social science researchers, policy makers, managers/administrators, and external stakeholders. 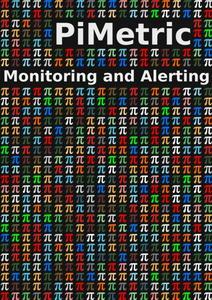 PiMetric is a Software system which provides the opportunity to use a Raspberry Pi to measure 'things', record them and to see them on a web page. 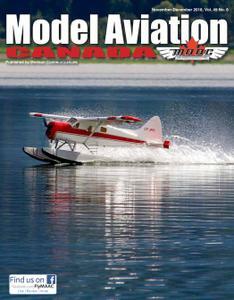 The software is still in early development nonetheless, it's still usable. Learn some programming and software communication mechanisms. 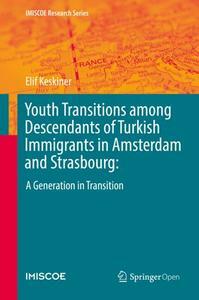 This book maps the youth transitions of descendants of migrants from Turkey living in Amsterdam and Strasbourg, through a comparative mixed-methods research design. 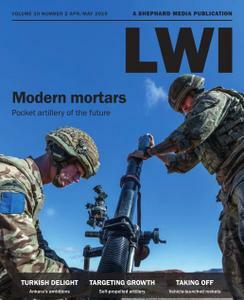 As such, it is of interest to discussions in youth sociology, social mobility and second-generation research. The book follows transition trajectories of the second-generation, from school to activity or inactivity in the labour market, to marriage or further study and, deepens our understanding of transitions by unravelling the macro and micro mechanisms behind individual pathways. 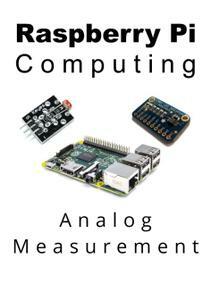 Raspberry Pi Computing: Analog Measurement aims to provide a full description of the process of setting up a Raspberry Pi computer to measure and record analog values using different sensors and an A to D converter. We'll look at different versions of the Pi, along with loading and configuring the software required with some basic Linux use. 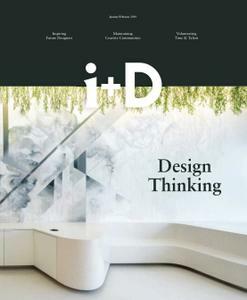 Communication and, indeed, our comprehension of the world in general are largely ordered by the number and measurement systems that have arisen over time. Numbers lend structure to human interaction by standardizing the language we use to interpret quantities and by helping us understand natural relationships between varying concepts. 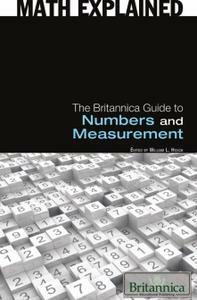 This book delves into the history of mathematical reasoning and the progression of numerical thought around the world. With detailed biographies of seminal thinkers and theorists, readers develop a sophisticated understanding of some of the most fundamental arithmetical concepts as well as the individuals who established them.